New The Crown Season 3 cast photos are here and they're glorious. GRAB A SCONE: Netflix has released new images of The Crown's season three cast. 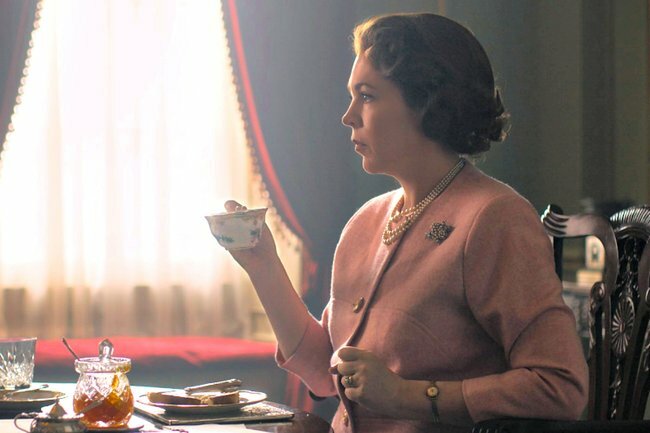 Fans of The Crown have been patiently waiting for months for any scrap of information on what’s happening with The Crown season three. This week, Netflix threw us a bone and released two new cast images from The Crown season three. Season three of the British monarchy drama will centre around 1960s and 70s saucy storylines, including Princess Margaret’s racy affair with gardener Roddy Llewellyn, a grown up Prince Charles meeting now wife Camilla Parker Bowles for the first time, and the many scandalous escapades of the Earl of Snowdon. In never-before-seen images published by Entertainment Weekly this week, we have our first look at the two royal couples at the centre of the series – Queen Elizabeth II and The Duke of Edinburgh Prince Philip, and Princess Margaret and The Earl of Snowdon Antony Armstrong James. In the first image, Olivia Colman and Tobias Menzies play Queen Elizabeth II and Prince Philip, taking over from Claire Foy and Matt Smith. The second shows Helena Bonham Carter and Ben Daniels reprising Vanessa Kirby and Matthew Goode’s roles as Princess Margaret and Antony Armstrong Jones. The resemblance between the fictional characters and the real life royals is pretty darn striking. 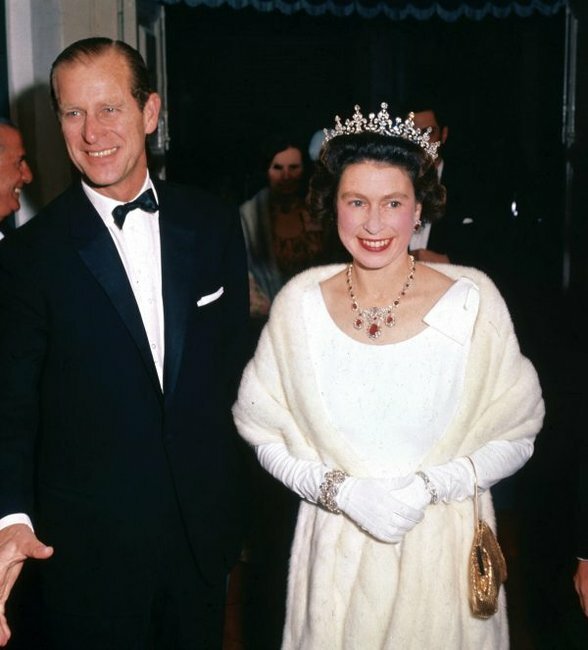 The Queen and Prince Philip in the 60s. Image: Getty. 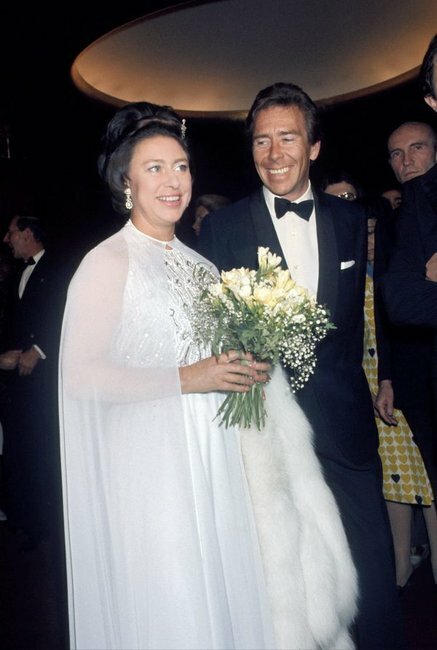 Princess Margaret and Antony Armstrong-Jones in the 70s. Image: Getty. Earlier this year, Netflix released standalone images of these four major characters with a single word presumably summing up what we&apos;ll see from them in season three. The Crown season three cast will also include Josh O’Connor as Prince Charles, Call the Midwife&apos;s Erin Doherty as Queen Elizabeth&apos;s daughter Princess Anne, Jason Watkins as Prime Minister Harold Wilson, Emerald Fennell as Camilla Parker Bowles, Marion Bailey as the Queen Mother and Game of Thrones&apos;s Charles Dance as Louis Mountbatten. Netflix is yet to confirm a release date for The Crown season three, but we know it will be sometime in 2019. To recap on The Crown season one and two before season three comes out, get The Crown deep dive with The Recap in your ears below.